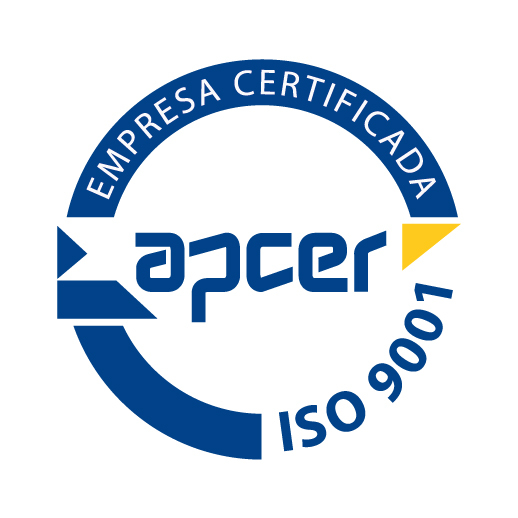 The ISO 9001 certification is the international benchmark in Quality Management System standards. This certification recognises the effort put in by an organisation into guaranteeing the compliance of its products and/or services, customer satisfaction and continual improvement. The objective of this standard is to define the requirements of an efficient Research, Development and Innovation (RDI) Management System, allowing organizations to define an RDI policy and achieve their innovation objectives. 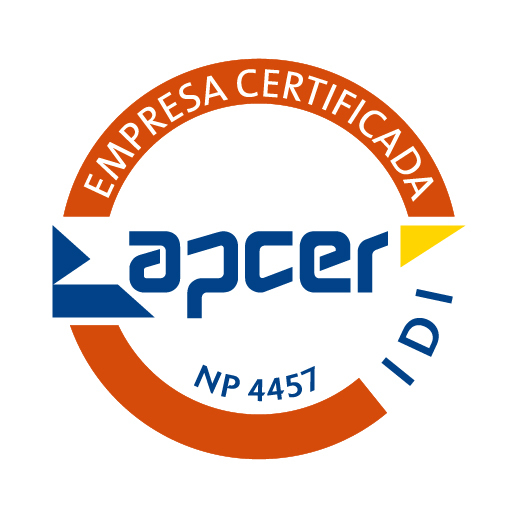 (1) NP 4457:2007 – Management of Research, Development and Innovation (RDI) - RDI management system requirements; Portuguese Institute of Quality, January 2007. 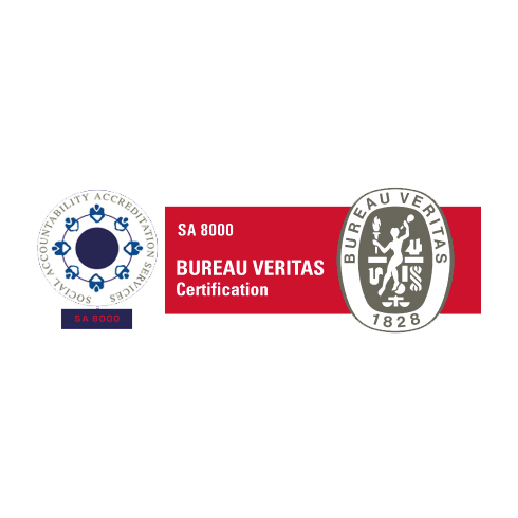 The purpose of this certification is to aid organisations in the application of harmonised legal requirements specific to medical devices for quality management systems. (2) ISO 13485:2004, Medical devices – Quality management systems – Requirements for regulatory purposes; Portuguese Institute of Quality, March 2004. 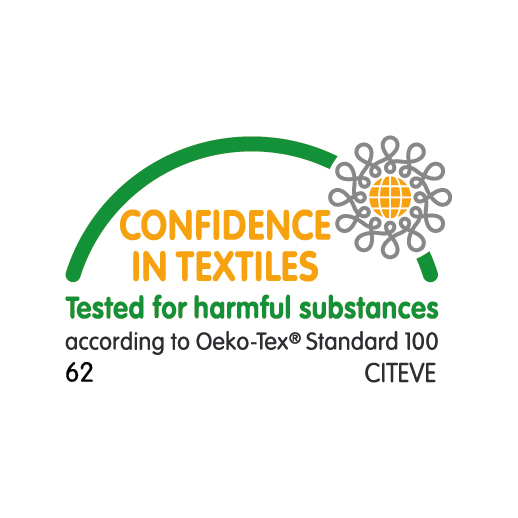 The Oeko-Tex® Standard 100 is a worldwide consistent, independent testing and certification system for raw, semi-finished, and finished textile products at all processing levels, which aims to achieve products free of harmful substances to human health. 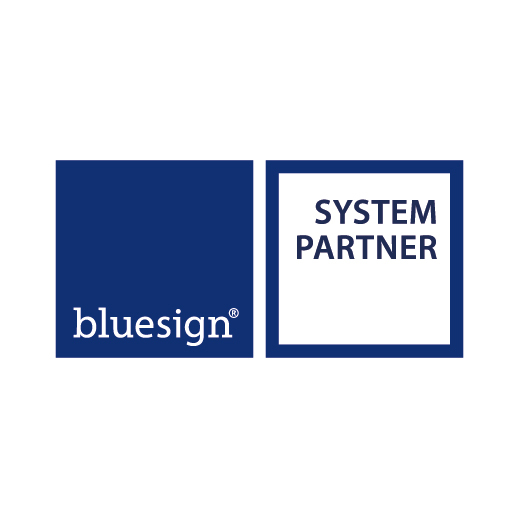 The Bluesign certification guarantees a profitable future, as it assures that, throughout our entire production chain, the processes our products go through and the components they contain are harmless to human beings and to the environment. 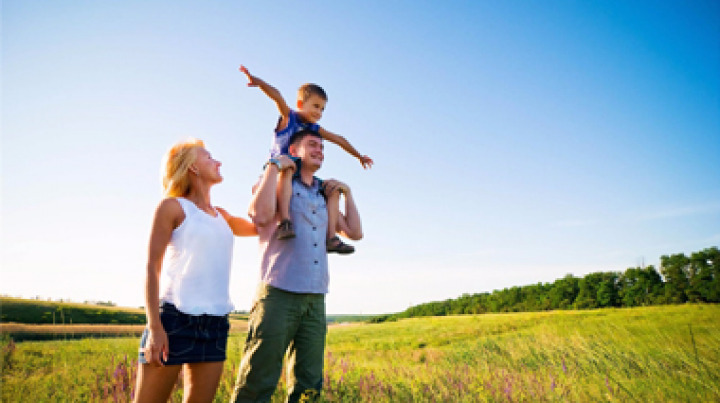 At the same time, the principle of maximum resource efficiency translates into cost efficiency for the company.